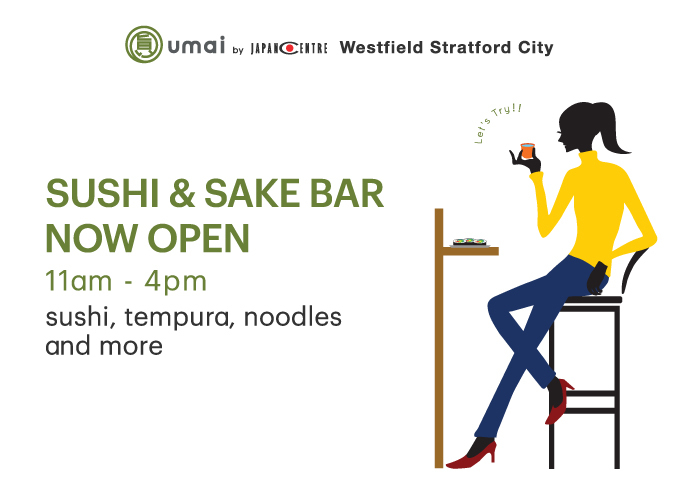 Join us at Westfield Stratford City at our newly opened Sushi & Sake Bar. Refresh after a day’s shopping at Westfield with low-fat, omega 3-rich sushi, piping hot crunchy tempura and a cup of crisp sake. umai by Japan Centre’s new Sushi & Sake Bar is a fantastic new addition to our east-end store, with budget concious prices and a relaxed izakaya bar environment. Even with the best ingredients, you simply can’t have the best sushi if it is not as fresh as it can possibly be. 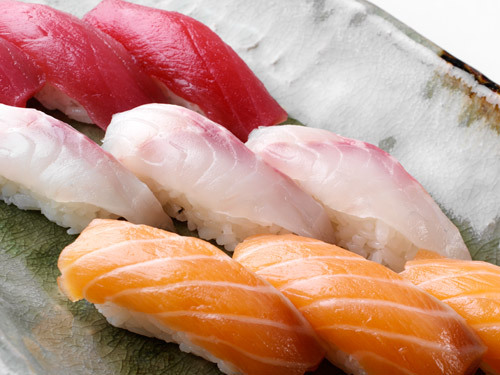 It’s so simple – the best sushi is the freshest sushi! Unlike regular sushi bars, Japan Centre’s Sushi & Sake Bar offers customers the rare opportunity to watch the chef prepare the sushi right in front of them. The exclusive bar contains only 6 seats, allowing a small number of select customers to get a bespoke culinary experience and provides the opportunity to get involved by asking the chef questions as he prepares the food. Daily from 11am – 4pm, the Sushi & Sake Bar will serve a range of fresh, delicious and made by hand, hot and cold food – perfect for a light shopping snack or a meal. An exciting section of the menu is Japanese Tapas, a selection of small plates ranging from £3.50 – £6.50, including Fresh Tofu, Beef Tataki and Ocean Salad – ideal for sharing or just to try something new. The Sushi & Sake Bar offers a range of the freshest sashimi, nirigi and maki, created using expertly cut raw fish by professional sushi chefs. Also on the menu is tempura – assorted vegetables and prawns in a light crispy batter. Being a tempura specialist, Japan Centre prides itself on consistently serving up the crispiest, yet lightest tempura possible. 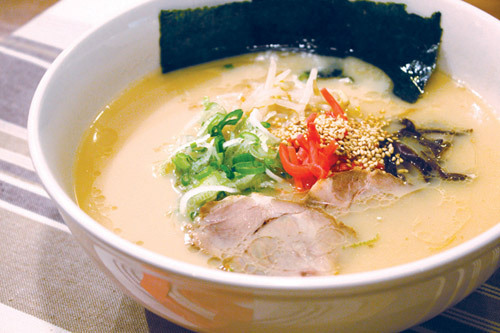 If sushi isn’t for you, Japan Centre’s Sushi & Sake Bar offers plenty of tasty alternatives, from rice dishes to ramen – including the ever popular Chicken Katsu Curry and Miso Ramen. An exciting addition to the menu is Chilled Noodles, Japan’s popular summer noodles with a cool bonito (fish) sauce – perfect after a long day shopping. So, whether you are craving incredibly fresh sushi, want to see first-hand the techniques for making the best sushi or just want to relax and try some sake while you rest your feet from shopping – drop by Japan Centre’s Sushi & Sake Bar for a unique and exclusive experience! 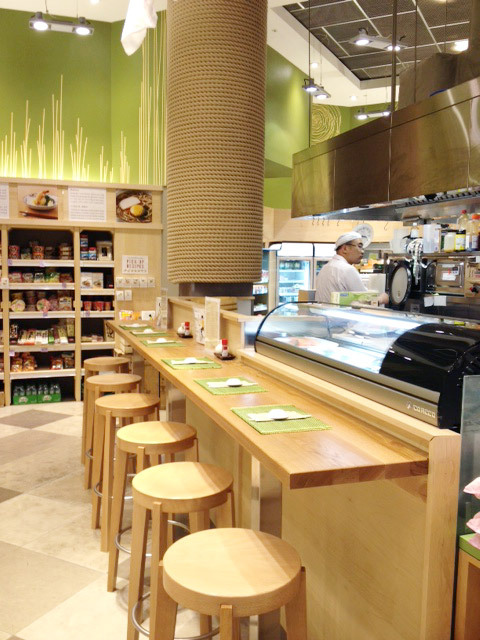 umai by Japan Centre’s Sushi & Sake Bar is open 11:00 – 16:00 daily at umai, Westfield Stratford City LGF. Find us here. Posted in Uncategorized and tagged Sake, sushi, Westfield Stratford City. Bookmark the permalink.